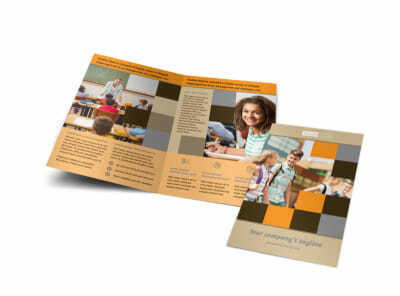 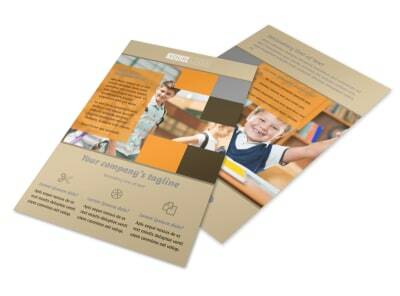 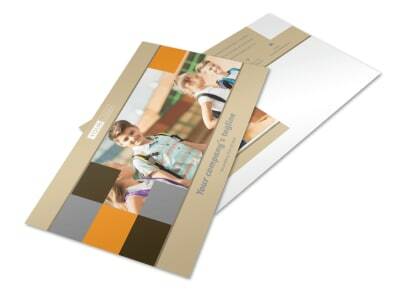 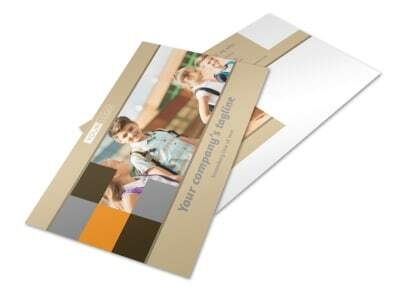 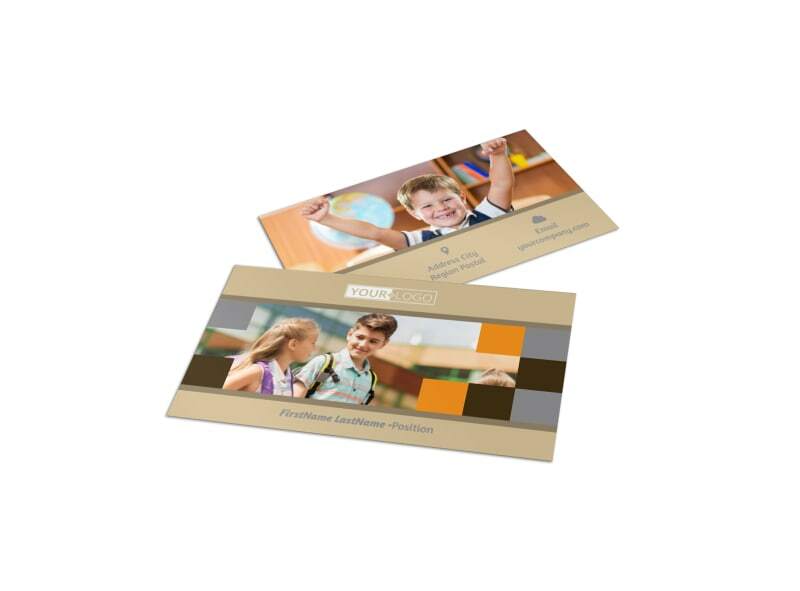 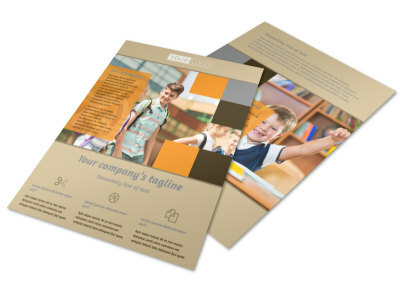 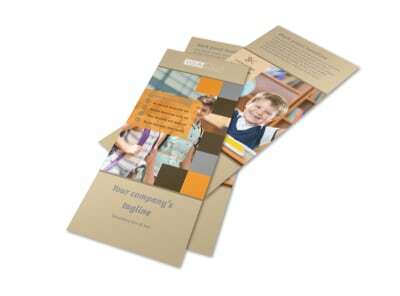 Customize our Back To School Business Card Template and more! 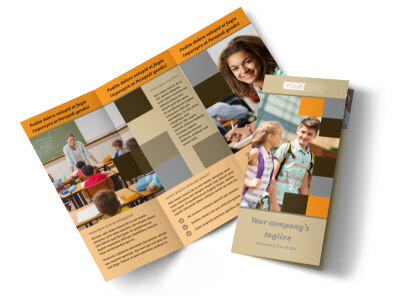 Make it easy for students or parents to contact you before the upcoming school year with back-to-school business cards made using our templates and online editor. 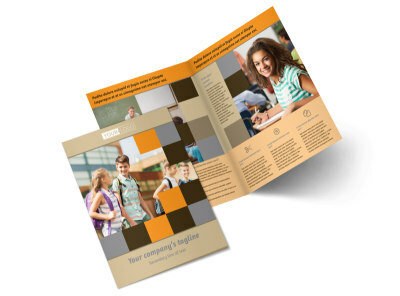 Choose your favorite color theme, add images if you desire, but most importantly add your contact info so your students and their parents can easily contact you when needed.